The Grand Ho Tram Strip offers a wide array of options for meetings, events, conventions and exhibitions in Vietnam. The resort’s beachside atmosphere coupled with premium dining and entertainment options allow groups small and large to enjoy a truly 5-star integrated resort experience. A fully staffed convention center on site includes all of the space, equipment and manpower required to run a large-scale event at the resort. In addition, an expert catering team is available to manage any food and beverage requests. 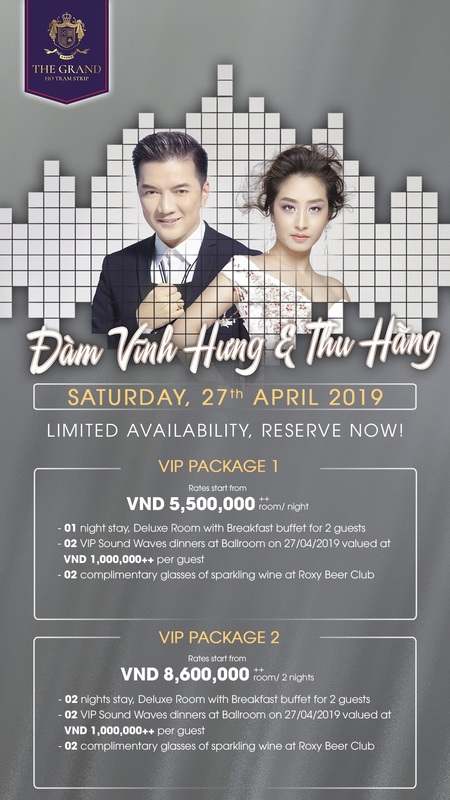 The Ho Tram Strip’s wide array of activities including beachside sports, golfing plus nightlife entertainment will allow for guests to enjoy the event while also having the freedom to plan their own resort experience. Click here to complete a request for proposal directly with our sales team.